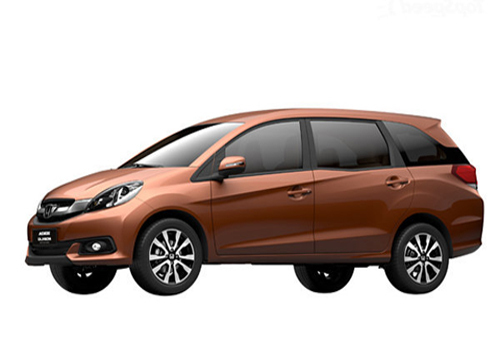 Honda Cars India has started the trial production of its Mobilio multi-utility passenger vehicle (MPV) based on its successful Brio platform at its Greater Noida plant with plans to debut the car over the next two months. The fully-owned subsidiary of Honda Motors of Japan would use its older Greater Noida plant for niche models, while utilising the recently-inaugurated unit at Tapukara in Rajasthan to roll out high-volume cars like the Amaze and yet to debut, the all-new Jazz. "Like the Amaze, which is the solitary model manufactured in Tapukara, all the high-volume new cars in future would be manufactured in the Rajasthan plant. Jazz, with its high level of localisation, would be the second car to be made at Tapukara, while the Mobilio MPV, which may not be a great volume puller, could be restricted to a few thousand units per month, is being manufactured at the older Greater Noida plant," said an industry source. The company currently sells four models — Brio, Amaze, City and CRV — in India. At present, Amaze is the highest sold and the only model to be manufactured at the Tapukara plant. Honda had sold 77,711 Amaze sedans in FY14, constituting 58 per cent of the 134,339 units sold in the domestic market last fiscal. According to people tracking the auto industry, Honda is trying to take the third spot from M&M and race past Tata MotorsBSE -1.46 %, which is fourth in the pecking order. It plans to make Tapukara a hub for volume cars in India. 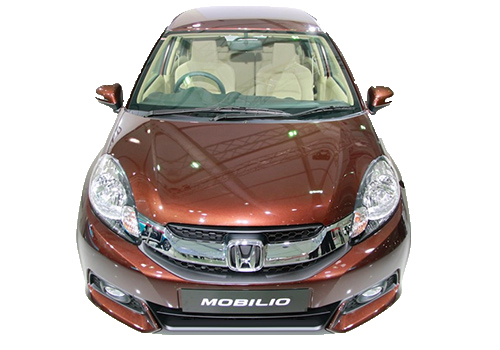 Honda Car India confirmed plans to launch the Mobilio from its Greater Noida plant. "Yes, the Mobilio would be manufactured at our Greater Noida plant, along with other Honda models.We are currently manufacturing the Honda Amaze at Tapukara. No decision has been taken on the other models to be manufactured there. As of now, the Amaze is also being manufactured at Greater Noida," a Honda spokesperson said. Honda will launch the Mobilio MPV in the second half of this year, being the company's first such offering for the Indian market. First showcased at the Auto Expo in Delhi in February, it would be pitted against MarutiBSE -0.51 % Suzuki's Ertiga, GM's Enjoy, Mahindra's Xylo, Toyota's Innova, Nissan's Evalia and the Tata Aria. All these models, popularly called utility vehicles, have slowed down in the past few months and fiscal sales have dropped 5per cent to 5.25 lakh units in the April-March period.